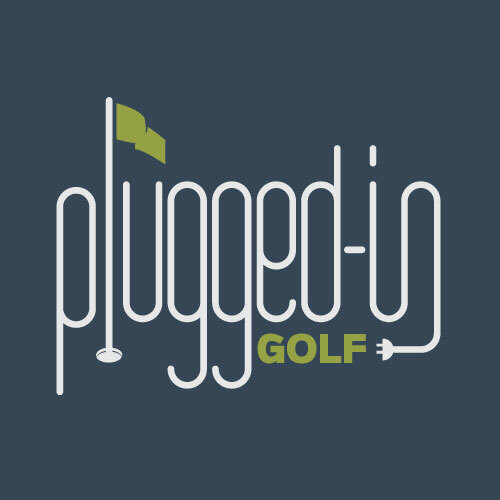 The PluggedInGolf Podcast is where the most knowledgeable, interesting people in golf come to share their stories and help you play better golf. Want to hear the unvarnished truth about golf club design from someone who’s been there? Check out this interview with Michael Vrska. Matt dives deep into custom fitting with Bill Price of Mizuno Golf on this episode of the Plugged In Golf podcast. Virtually everyone in golf talks about growing the game. Joshua Jacobs is actually doing it. Learn more about his TGA Premier Sports program in this interview. Interested in how a chemical engineer became the famous DUO Man? Find out in this interview with Wilson Staff’s Frank Simonutti. Interested in how Tiger Woods came to play a Bridgestone golf ball? Curious about how to select the best ball for your game? 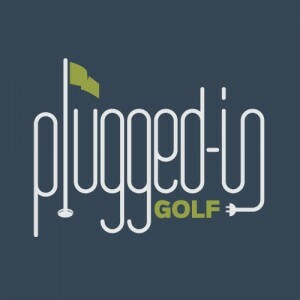 Check out this episode of the Plugged In Golf podcast. 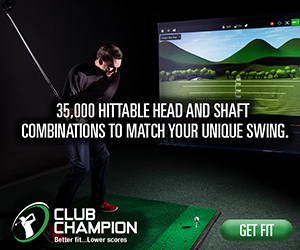 Want to learn about how simulator golf can get MUCH better? Check out this interview with NextLinks founder David Schultz. If you want to learn more about XXIO Golf and how their products are designed to help the average golfer, check out Matt’s interview with XXIO’s VP, Chuck Thiry. Want to know what Callaway Golf thinks about #BallWars and much more? Check out the latest PluggedInGolf podcast. Want to learn more about one of the top putter makers in the game, straight from source? Check out Matt’s interview with Sam Bettinardi.